[The Timeline] gave me incredible insights into my life which allowed me to understand more of who God is and how He works. Thank you, Tony! 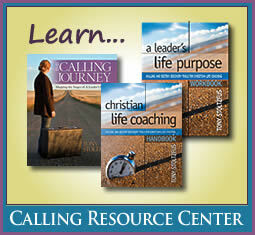 Discover the map for your own Calling Journey with this free, interactive Timeline Builder! A calling timeline offers invaluable perspective on what God is doing in each season of your life, why God waits, and the meaning of what you are going through. You'll learn how God is preparing you in times of favor and promotion as well as times of adversity, and the key tasks in each stage that will keep you moving forward. As you see how these life stages play out in your own story, you'll gain powerful insights on how God has developed you and what is going on in your life today. 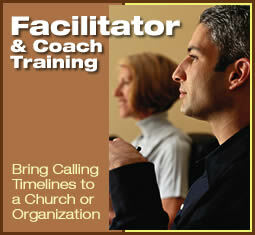 The Calling Journey model applies to leaders called to business, ministry, politics, or any other endeavor. 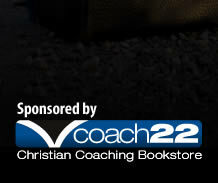 Based on The Calling Journey by Tony Stoltzfus, a well-known leadership coach, this model is a powerful tool for understanding God's larger plan. Using biblical principles and extensive research with leaders from all walks of life, the timeline tracks your movement through four major stages: Natural Promotion, Preparation, Releasing and Fulfillment. 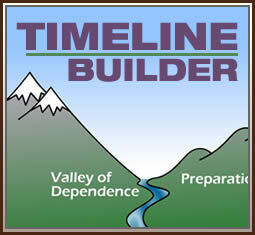 The stages are divided by "Valley" seasons that focus on inward renovation. 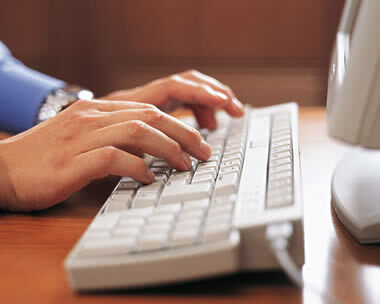 Our research has identified the key tasks, common experiences and typical ways God deals with us in each stage. The timeline above maps out the life of Joseph. Called as part of his family's destiny, Joseph's story takes us through his time as the favored son in the Natural Promotion stage, his Preparation years in Potiphar's house and in prison, his Day of Release into a large-sphere role in politics, and finally to the reconciliation with his family that led to the Fulfillment of his calling. You can learn the basics of the Calling Journey model, create your personalized timeline and print it out in color in 30 to 60 minutes--or start now and come back later to add more to your saved timeline. Simply create an account (so you can save your work), fill in the details of your story, and the Timeline Builder will help you complete a free personal timeline. 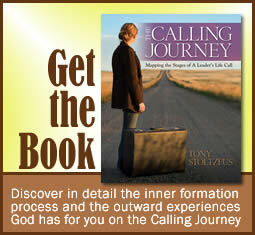 Click here to begin your Calling Journey!